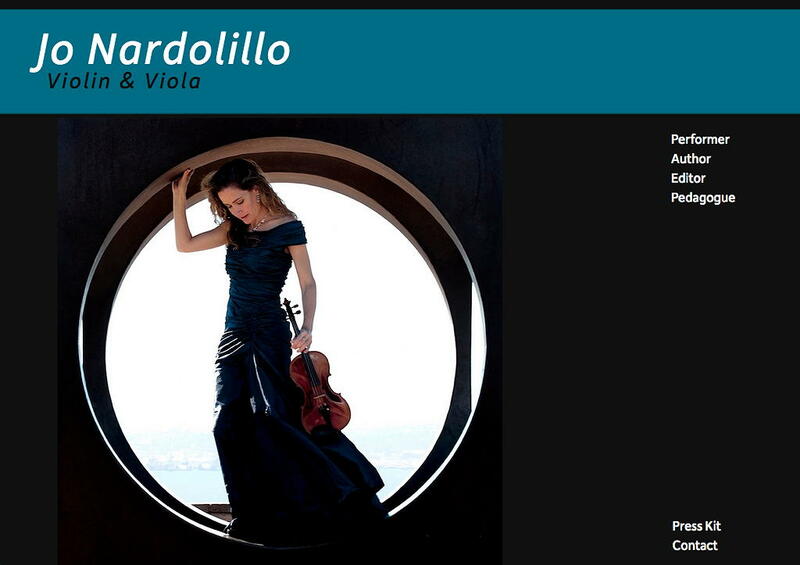 Freelance full-stack software developer by day, violinist by night (you can read more about that on my other website). Many of my creations, projects, and involvements are listed below, but not all of them. Aside from writing easily testable and maintainable code, I am also skilled at project management for small teams, website design, and public speaking. Terra Nostra is a symphonic work written about climate change. Its creators and sponsors worked with me to create a home for it online. In addition to creating the website for it, I also played in the world premiere of the piece! 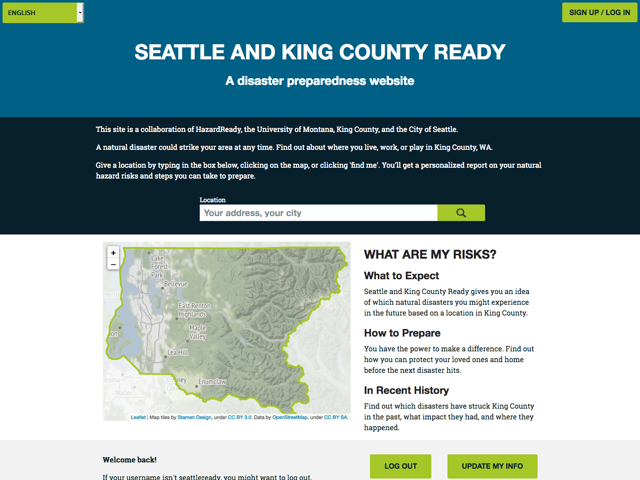 Second in a series of Hazard Ready sites, Seattle and King County Ready is a site that helps residents of King County assess their natural disaster risks in 5 different languages. One of my longest-standing clients was Hearsay Systems, where I worked on their websites product. I may have helped to make a website for your financial advisor! 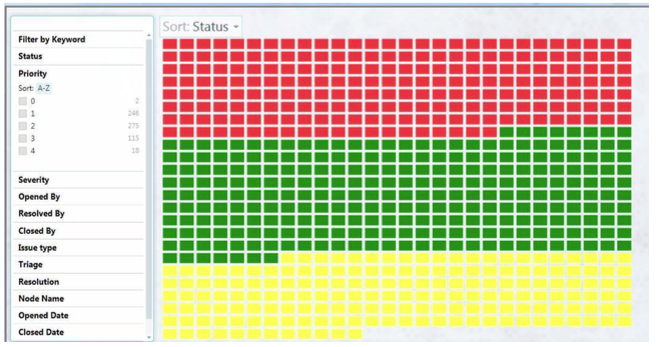 I have also done back-end work for their data pipeline. Built a website for a professional musician. It's hosted on Squarespace, to make it easy for my client to update her calendar of performances, but uses custom styling and development, so it can be exactly what she wants it to be. 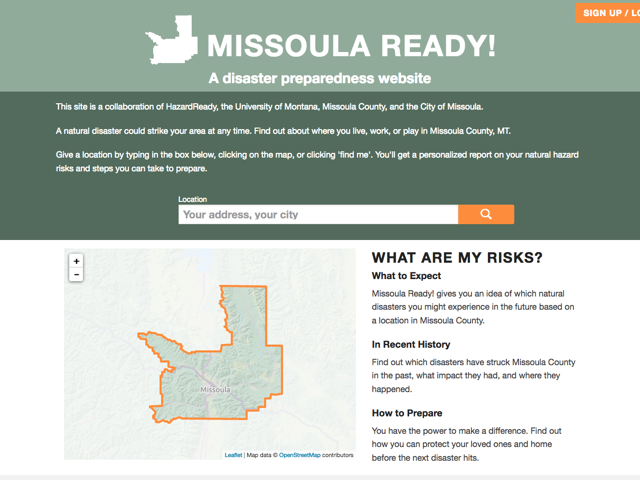 This is the first in a series of Hazard Ready websites - Missoula Ready, a site that helps residents of Missoula County assess their risk for natural disasters. Used my OpenSeadragon experience to contribute to iiifManifestLayouts, a library being used in Mirador. I was part of the team that created the initial version of Curadora, a website that helps people easily find and book lodging for trips to music festivals. Contributed on Mansion Global, a luxury real estate website. 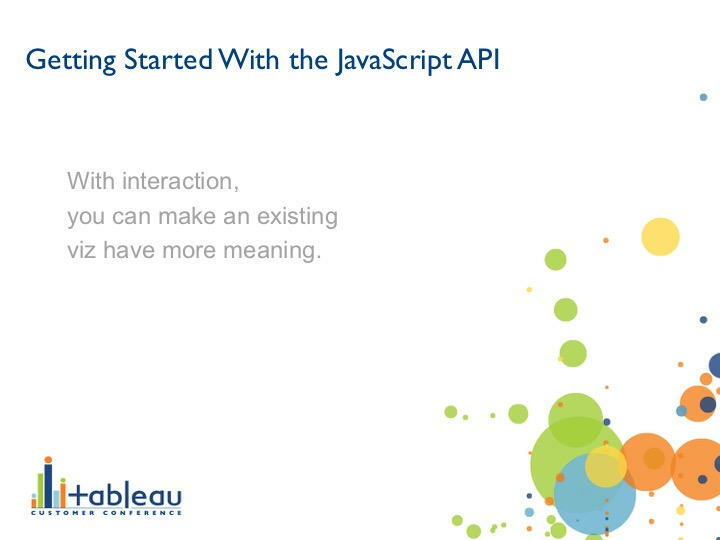 SeattleJS talk about OpenSeadragon and ZoomHub. Video, slides. Using Live Labs Pivot to Make Sense of the Chaos, presented at PNSQC 2010. 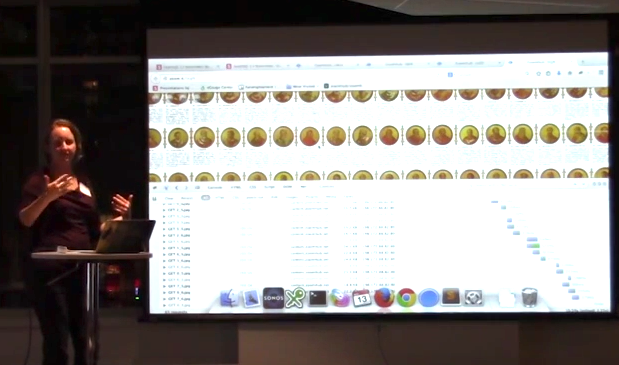 I worked with a team of people from Microsoft Live Labs, the University of California at Berkeley, and Microsoft Research in order to create Chronozoom, which is a zooming view of Big History. 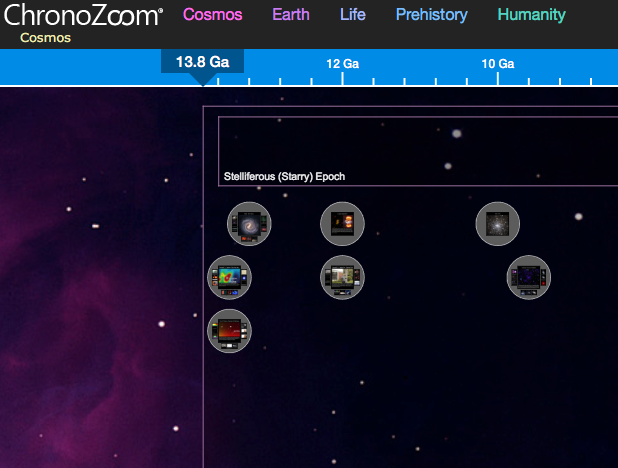 Chronozoom is an ongoing project; I was involved in the original effort in May of 2010. 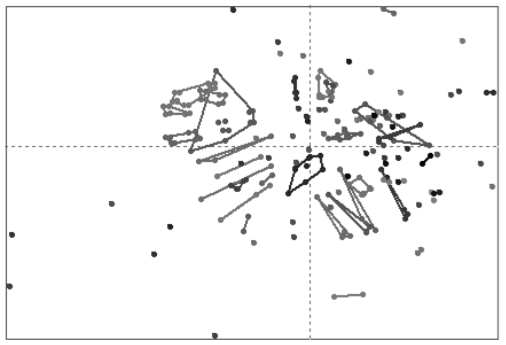 Dendrogram-based Methods for Clustering Refinement, submitted in June of 2005, which includes work from the 2004 paper below, and is dedicated to a very loyal goldfish. 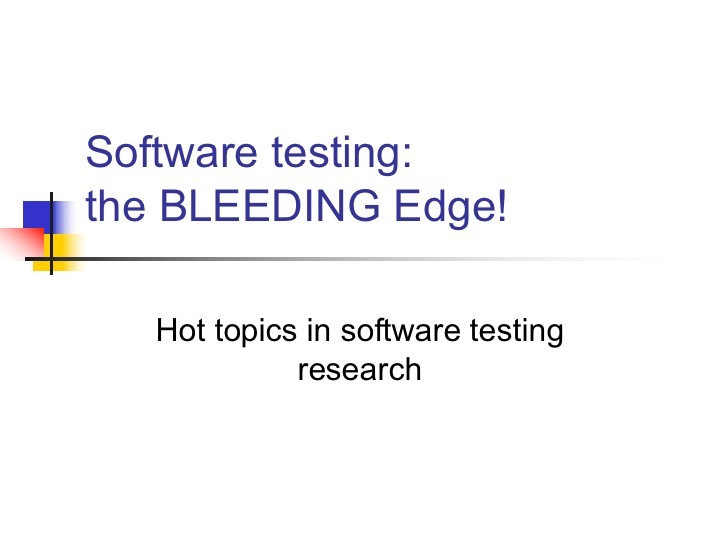 Software Testing: the BLEEDING EDGE!, presented at Notacon 2005, in Cleveland, OH. Tree-Based Methods for Classifying Software Failures, presented at ISSRE 2004. Automated Support for Classifying Software Failure Reports, presented at ICSE 2003.